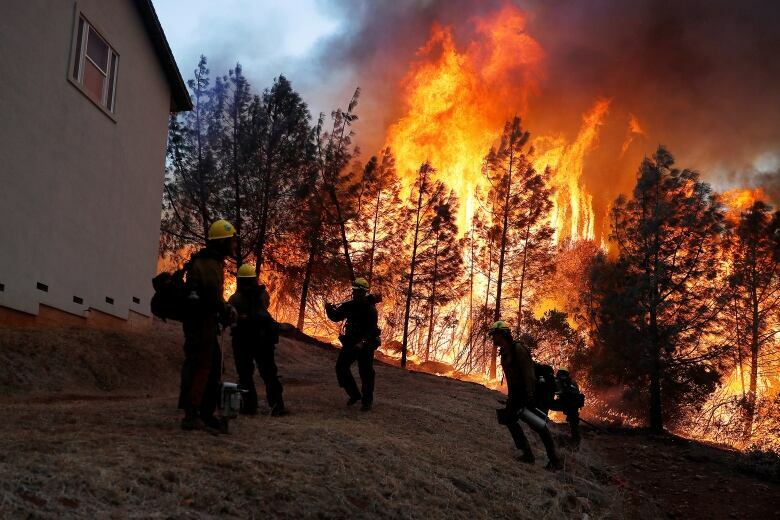 Climate change will soon change the rules of construction, but the Southwest New Brunswick Service Commission has already produced a pamphlet for builders and renovators with tips to help protect homes from wildfires, flooding and hurricanes. Canada's building codes are being rewritten by 2025 with new structural design rules to account for climate change. Provincial governments will have final say on whether aspects of the National Building Code are applied in their jurisdictions. Vern Faulkner, a building inspector with the southwest commission, said the pamphlet was created by looking at the best practices of other code authorities. Areas like California, for example, have best practices for avoiding and mitigating damage from wildfires, while those in storm surge areas like coastal Florida and Georgia provide a great example for what to do to protect against floods and winds. "The commission felt it was appropriate to look at ways to help the individual consumer, the homeowner, the builder deal with some of the realities that are coming down the pike," Faulkner said. In New Brunswick, Faulkner said, floods are top of mind, especially this time of year. He said it's important to remember that building codes are minimum standards. Their is always more that homeowners and builders can do to protect a building from the effects of climate change. Most of the tips are simple and easy, such as using hurricane ties, which are simple metal brackets that help prevent wind from blowing your roof off. Faulkner said they can run from 70 cents to $1.50 per tie, depending on the size. "It's a pretty simple added benefit that will do an awful lot to prevent homes from wind-related damage." For flooding, Faulkner said the biggest way to reduce impact is to not build by water, but that's easier said than done. 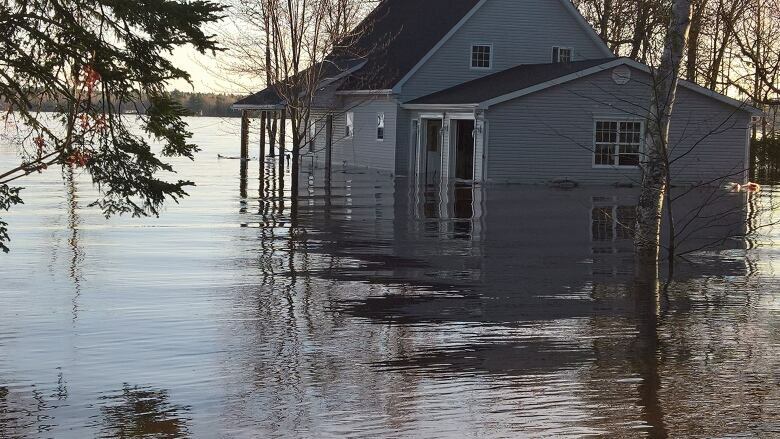 "We like our waterfront properties, we like our picturesque lakes and rivers, but the reality is certainly in the 2018 flood we had in Fredericton, a lot of those homes were in areas that had flooded before." If your property or home is already in a flood or storm surge zone, Faulkner said it's best to put living spaces and anything that may include wood above the flood base line. In homes surrounded by lots of forest, the pamphlet recommends using a fine wire mesh over any vents to prevent embers from getting into your home. "If we take the steps now to avoid or at least reduce the risk of having something tragic happen to our homes, there's that emotional security as well as the potential to reduce property damage and in some case potentially even loss of life." The pamphlet "Building for climate change" can be found on the Southwest New Brunswick Service Commission's website.